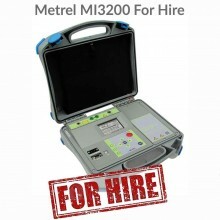 Metrel UK Ltd. is part of Metrel group. Metrel UK Ltd. is part of Metrel group. Based on 50 years evolution of the business experience at Metrel, today’s structure consist of five companies Metrel UK, Metrel DUS d.d., Metrel d.d., Metrel Mehanika d.o.o., Metrel GmbH.